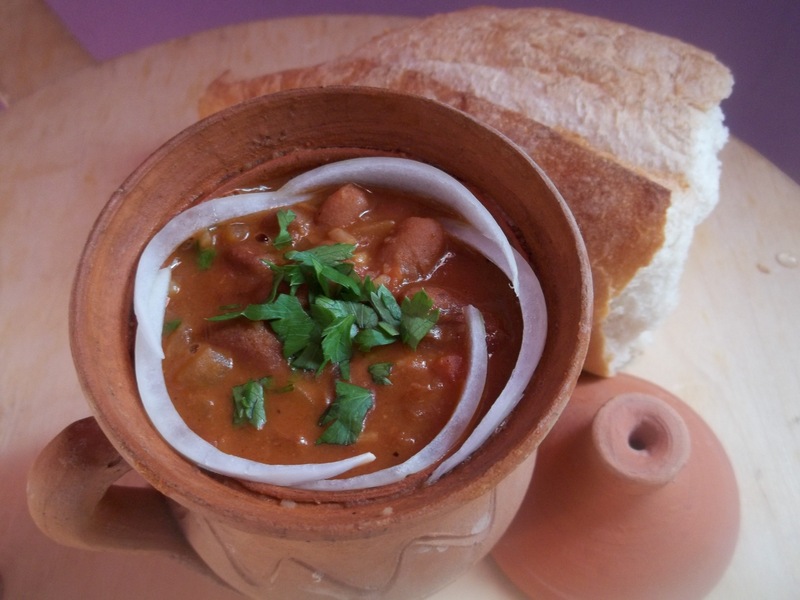 The Georgian word ‘lobio’ (Georgian: ლობიო) means ‘beans’ and there are a number of varieties of lobio dishes. 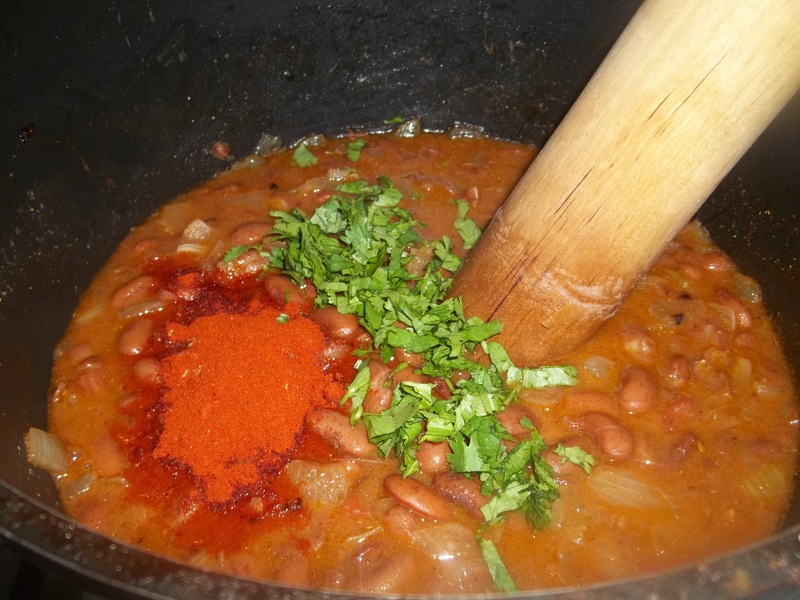 In this recipe we show how to make lobio with tomatoes and spices. 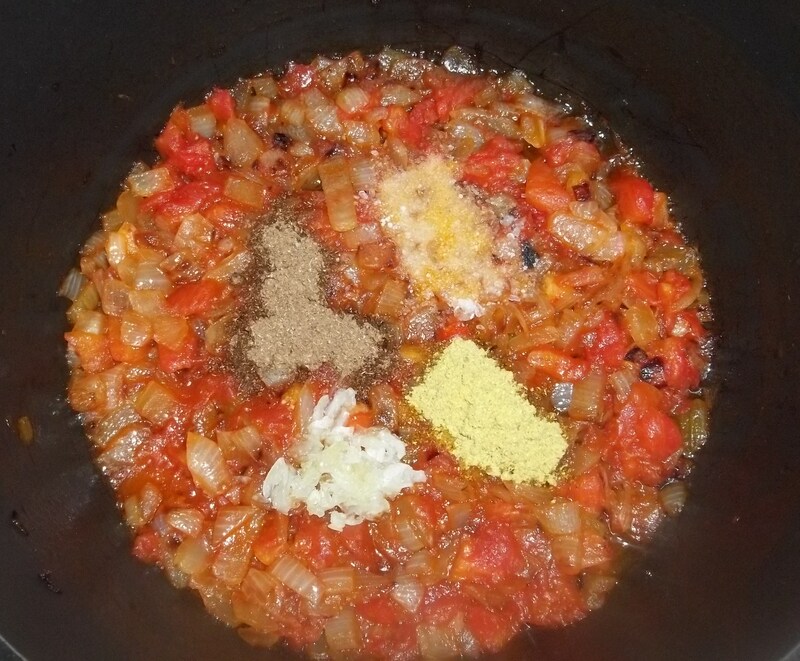 Other ingredients: 4 Bay leaves, 3 cloves of garlic, 4 white onions, 3 tomatoes, 20 grams of fresh green coriander, 20 grams of fresh parsley, 1 tsp of dried coriander, half tsp of dried Blue Fenugreek, 1 and half tsp red pepper and salt (quantity dependent on personal preference). 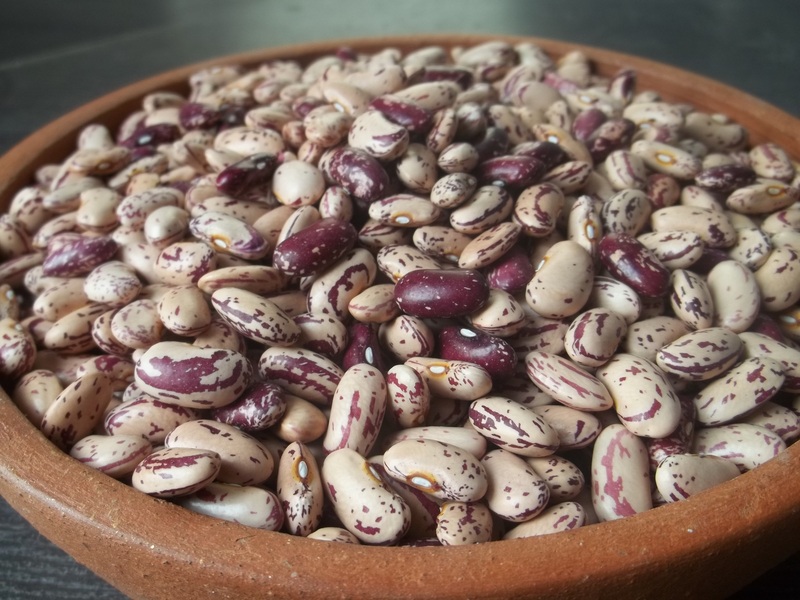 Soak beans in a deep cooking pot of cold water for two hours prior to cooking. 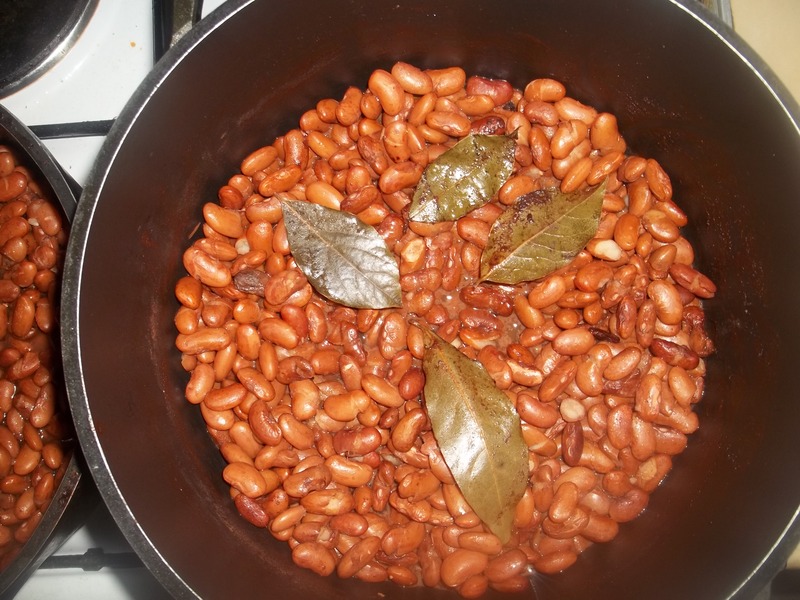 Drain water and add the bay leaves, salt and 1.5 liters of fresh water. 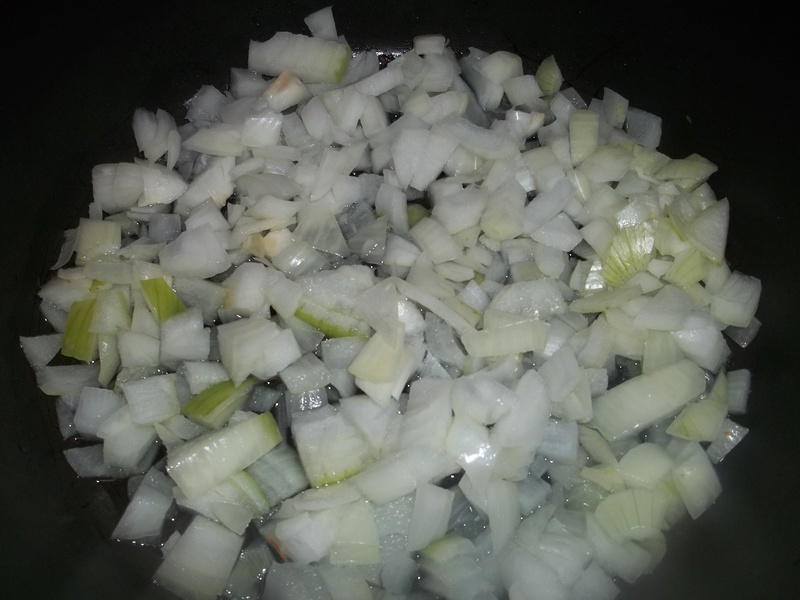 Chop the tomatoes and add, together with the fried onions, to a deep pot. 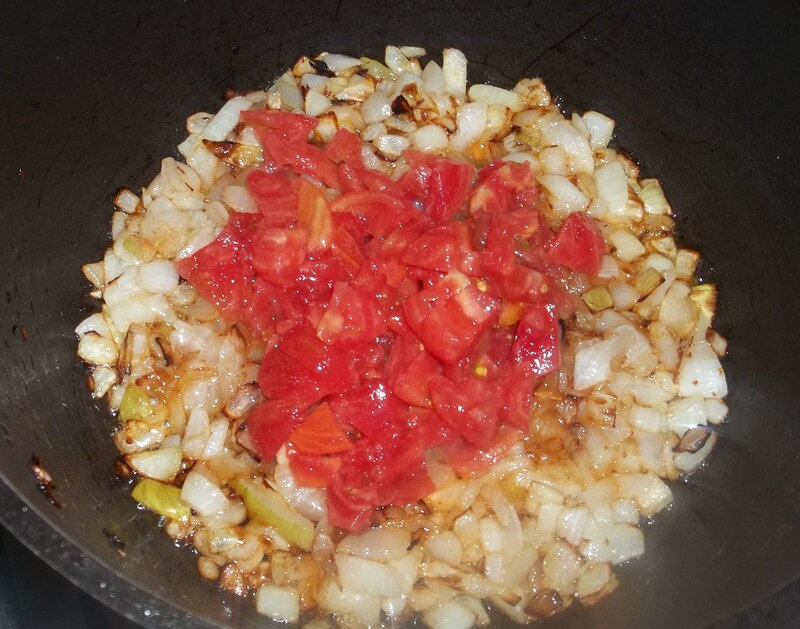 Crush the garlic and add, together with the spices (except the red pepper), to the fried onions and tomatoes. Stir thoroughly and cook on a medium heat for 5 minutes, stirring occasionally. 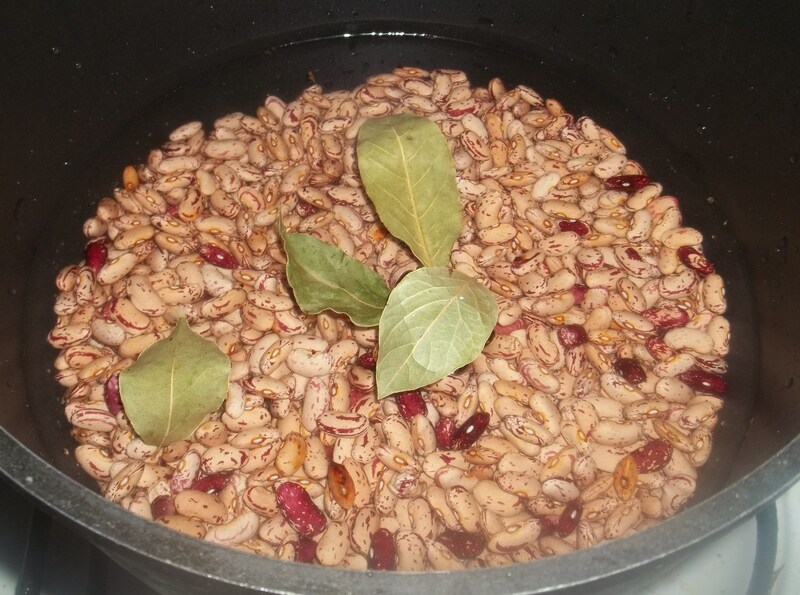 Add the kidney beans and stir thoroughly. Chop the green coriander and add, together with the red pepper, to the pot. Stir thoroughly and cook for a further 5 minutes on a medium heat. 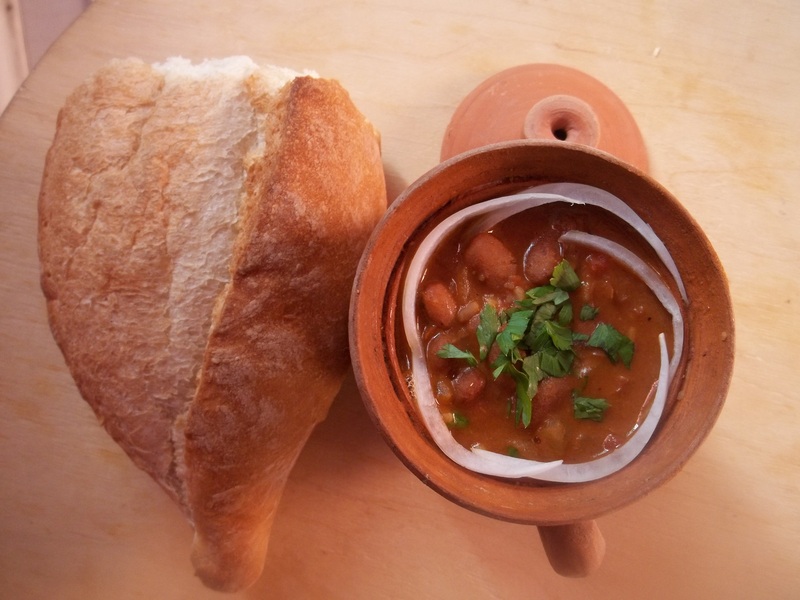 Serving: Serve hot, garnished with fresh chopped parsley and onion. 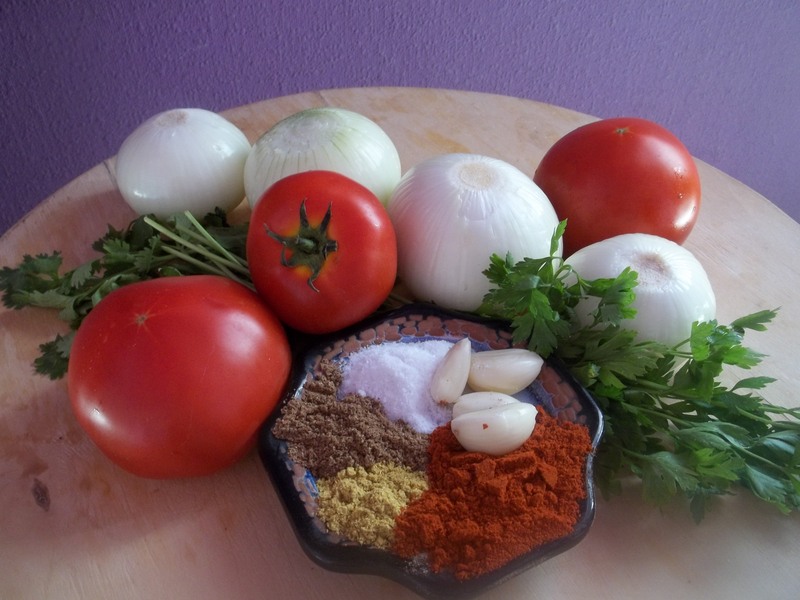 Enjoy your lobio with tomatoes and spices!